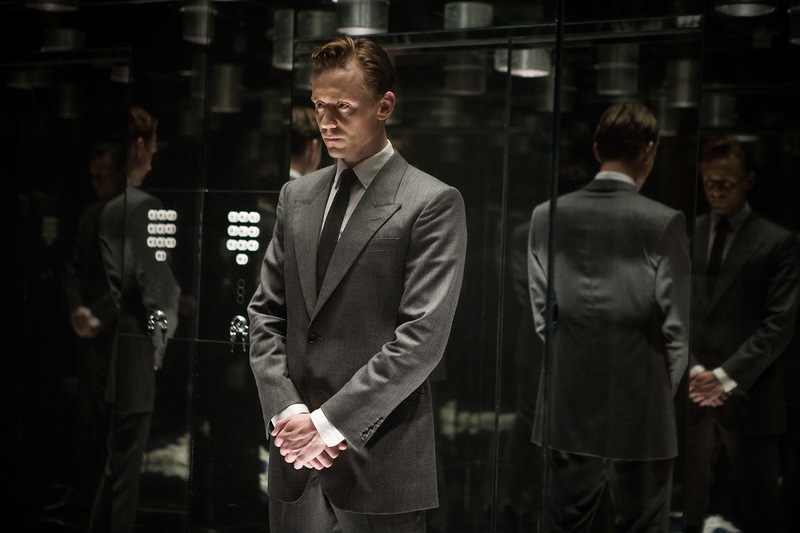 The Audi Dublin International Film Festival launched an impressive 14th programme today, featuring over 80 films from 27 countries, that will welcome over 40 guests to the capital from the 18th - 28th of February. Book ended by highly anticipated Irish films, the Festival will open on Thursday the 18th with the European premiere of Sing Street, attended by director John Carney and cast members Jack Reynor, Ferdia Walsh Peelo and Lucy Boynton, and closes with director Paddy Breathnach’s Viva (below). 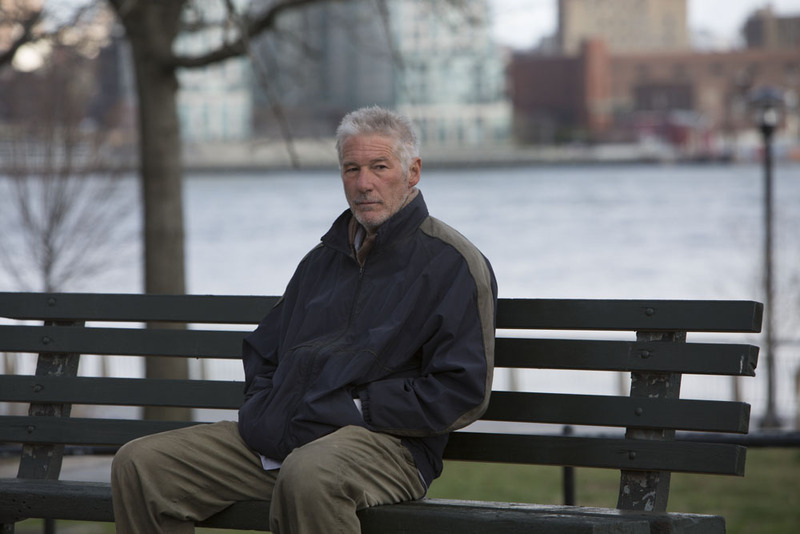 Screen icon Richard Gere will attend the Arnotts Gala screening of Time Out of Mind, joining a host of stellar guests including legendary acting talents Claudia Cardinale who will attend the Italian Gala with Peroni Nastro Azzurro and Dame Angela Lansbury, alongside acclaimed directors Rebecca Miller with her comedy Maggie’s Plan, Ben Wheatley with his JG Ballard adaptation High Rise, Joachim Trier with Louder than Bombs and Neil Jordan for the 20th anniversary celebration of Michael Collins. The Festival also announced a brand new Fantastic Flicks season of family films, featuring classics such as Beauty and the Beast, exciting studio animations Kung Fu Panda 3 and Zootropolis; the hilarious live action Antboy films from Denmark; Norwegian drama Brothers and Simon Fitzmaurice’s life-affirming My Name is Emily. ADIFF will showcase a stunning array of international award winning cinema, including Golden Globe winner Mustang, Cannes Grand Prix winner Son of Saul, London Film Festival Best Film winner Desierto, Berlin International Film Festival Best Feature winner Nasty Baby and Miguel Gomes’ multi award winning Arabian Nights trilogy. 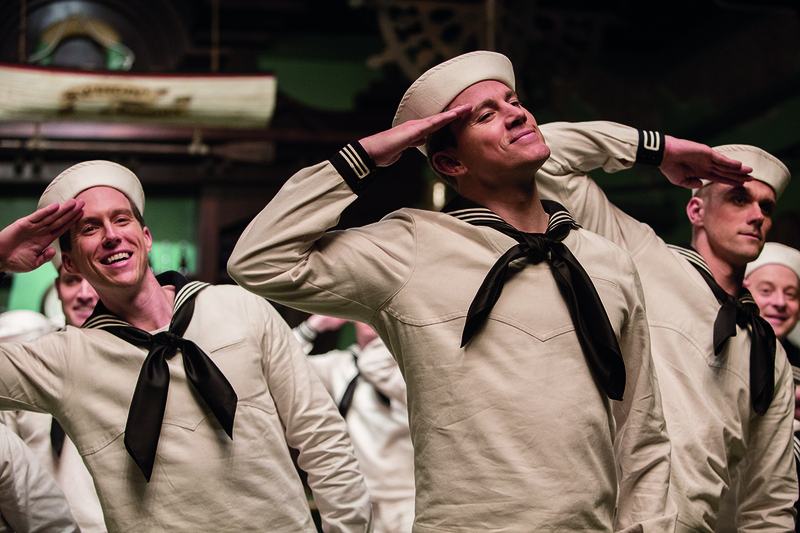 In addition audiences will be treated to a raft of Irish premieres of hugely anticipated films like the Coen brothers’ Hail Caesar!, Charlie Kaufman’s Anomalisa, Toronto International Film Festival opener Demolition, Jaco Van Dormael’s hilarious Brand New Testament and the soon to be cult crime/horror Green Room. 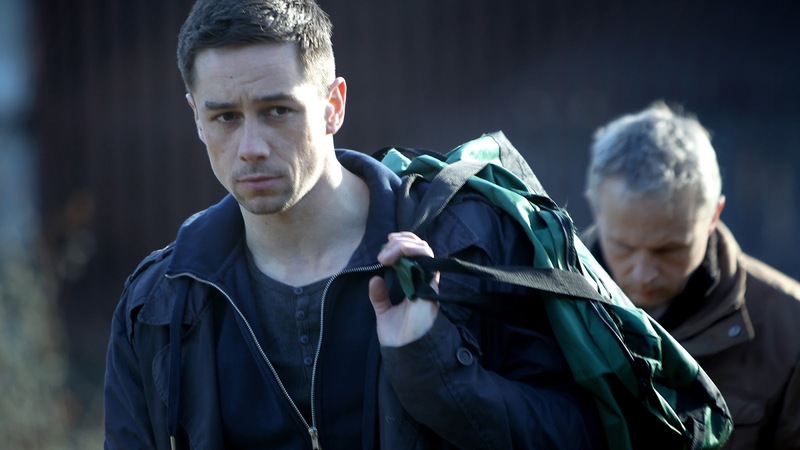 The strength of indigenous film is evident throughout the programme: Irish premieres of Rebecca Daly’s Mammal, Declan Recks’ The Truth Commissioner and debut features Staid and Traders starring Killian Scott. Thought provoking Irish documentaries will investigate people and place – Johnny Gogan’s Hubert Butler: Witness to the Future; Atlantic from the makers of The Pipe; an exploration of Irish poetry Fís na Fuiseoige; the story of Irish missionary ‘deserters’ The Judas Iscariot Lunch and Reel Art documentaries Further Beyond and We Are Moving – Memories of Miss Moriarty. The Festival continues to champion Irish filmmakers with the Discovery Award, which seeks to encourage new and emerging talent by selecting 15 filmmakers from actors to directors, producers and writers to profile and support. The marriage of film and music runs throughout the Festival, from Miles Ahead, the documentary celebrating the legendary Miles Davis to Agnieszka Smoczynska’s genre defying ‘musical horror’ The Lure. There are also a number of special events which put music for film centre stage: Oscar winning composer Jan A. P. Kaczmarek presents a seminar on Composing for Film while film preservationist Serge Bromberg returns to the Festival with a new live music score to accompany a screening of the works of Buster Keaton. The Festival excels in discovering exciting new films from around the world and bringing the filmmakers to Dublin to discuss their work. This year there are gems from Romania with guests director Tudor Giurgiu in Dublin with his legal thriller Why Me and Lucile Hadžihalilovic with her beautiful Évolution; Margarethe Von Trotta’s meditation on sisterhood The Misplaced World, Cannes un Certain Regard winner Disorder and Michal Rogalski to discuss his coming-of-age drama Summer Solstice. Audi Dublin International Film Festival will celebrate Stills photography with a fascinating exhibition by Festival photographer Pat Redmond in the beautiful setting of the Irish Georgian Society. Pat Redmond, 25 Years is a captivating gallery of the many world-class filmmakers who have attended the Festival. There will also be a #SetLife exhibition in The Light House Cinema, illuminating images of the inner workings and special moments that happen behind the camera.